It is rare that the word ‘extraordinary’ is justified in the writing of biography. Intrinsic to the craft are stories worth telling, lives less ordinary. In the case of Lores Bonney, however, the word is justified. 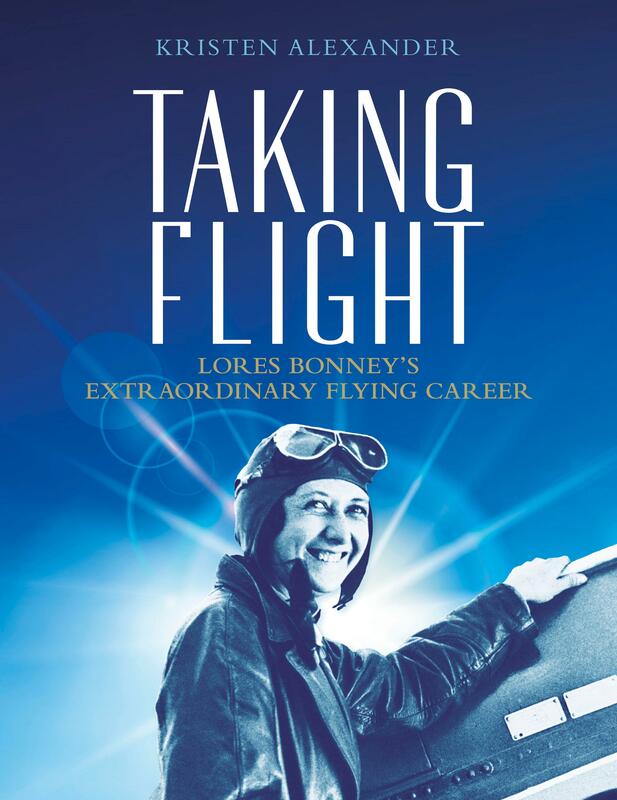 As a pioneering female pilot, an aviatrix, of the 1930s, Bonney lived an extraordinary life. Born in South Africa and raised in Melbourne, she was the first female pilot to circumnavigate Australia and the first to fly solo from Australia to England. In 1937 she was the first pilot, of either gender, to make a solo flight across the Indian Ocean from Australia to Cape Town. Her achievements as an aviatrix – a word rejected by some feminist writers as parenthetical, in setting women pilots apart from their male colleagues – cannot be separated from the sociocultural context that prevailed at the time. Bonney’s ‘unfeminine pursuits’ were largely frowned upon and she banged her head against the proverbial glass ceiling (or enclosed cockpit, as her biographer Kristen Alexander points out). Alexander’s account of Bonney’s life is highly readable and accessible, with an emphasis on diary extracts, Bonney’s recollections and contemporary newspaper accounts. Notably, there is no agenda beyond engaging scholarship and compelling story-telling – well-executed and presented in this case. Taking Flight captures an extraordinary life in a high quality volume that exploits format and design to maximum effect. Sharon Mascall-Dare is Adjunct Associate Professor of Journalism, Faculty of Arts and Design, University of Canberra. She is the author of Anzac Day Media Style Guide and co-author with Susan Neuhaus of Not for Glory.